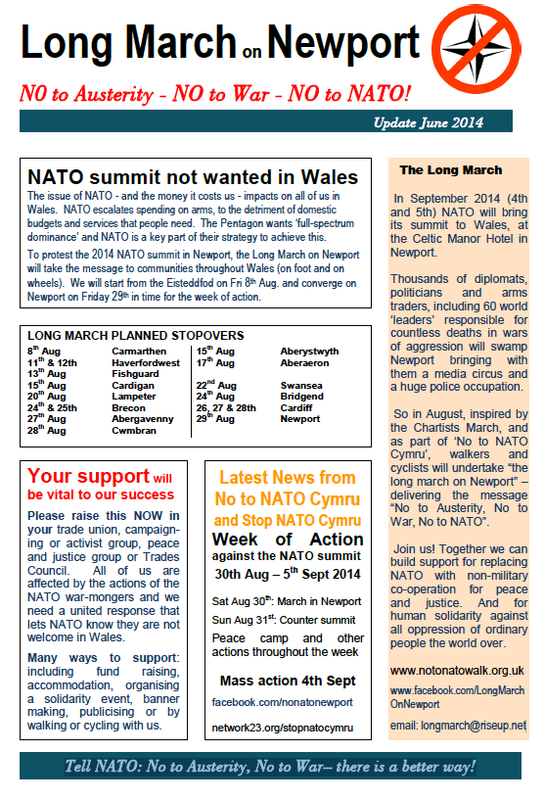 NOTE the Bridgend date – Sunday 24th August (Bank Holiday weekend). running from about 4pm to Midnight, and involving music, revelry and good company. This event is being promoted by Bridgend Green Party. We will be joined by the Marchers at some point during the day. If anyone can offer accommodation, be it a bed or a tent in the garden, then please let me know. The music line up looks very exciting and features bands from all over South Wales. I hope to be able to confirm the line up very soon. This entry was posted in Uncategorized on July 18, 2014 by Bridgend's Green Leftie.